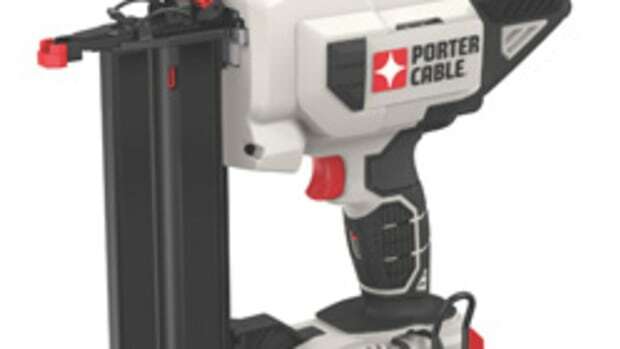 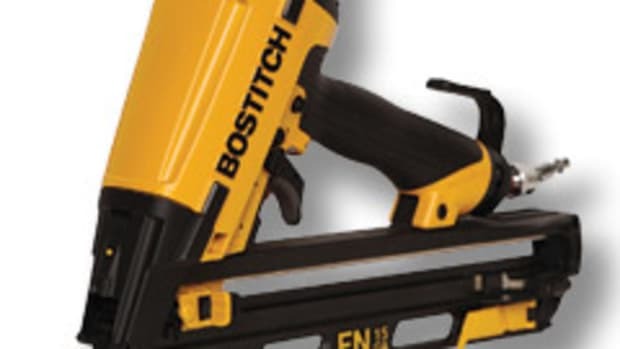 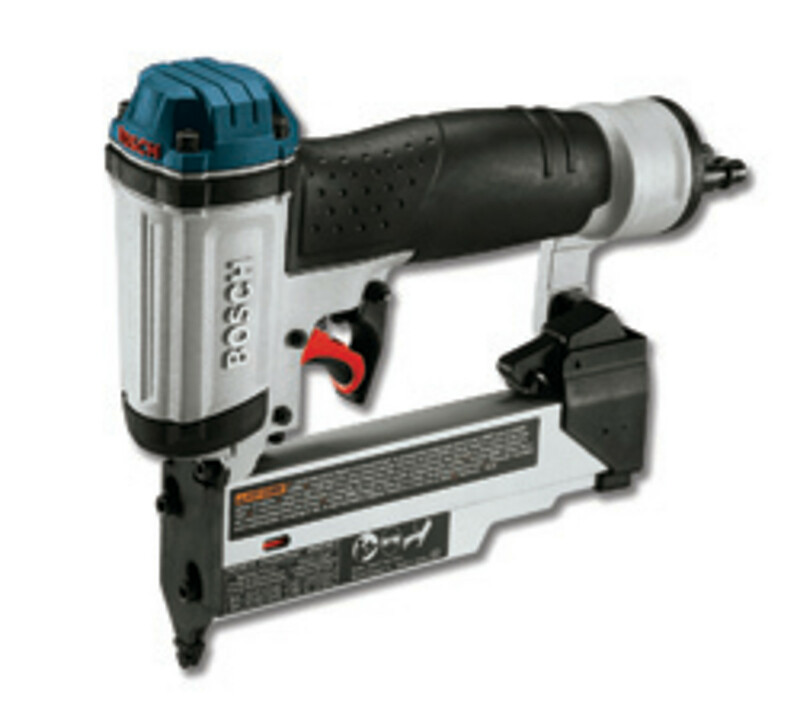 Bosch recently introduced its first pin nailer, the 23-gauge model FNS-13823. 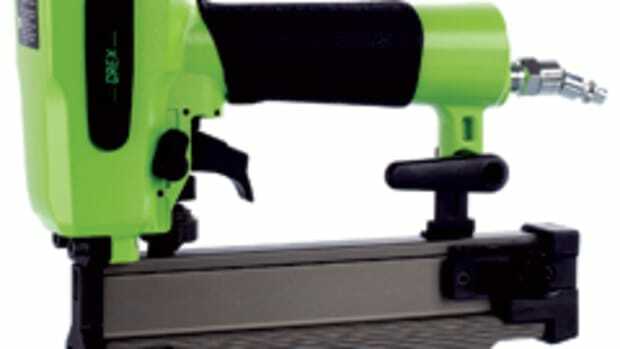 The tool accepts any brand of 23-guage headless pins ranging from 1/2” to 1-3/8” in length thanks to a magazine that automatically adjusts to nail length. 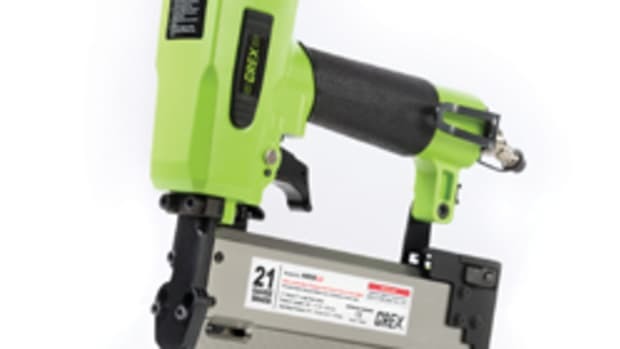 Product manager Craig Wilson says the tool’s design was based on extensive research of end users, particularly in the woodworking field. 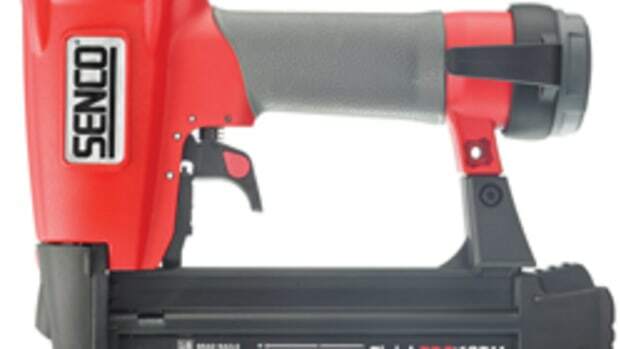 High on the list was access to corners, which the tool allows with a recessed magazine and narrow nose. 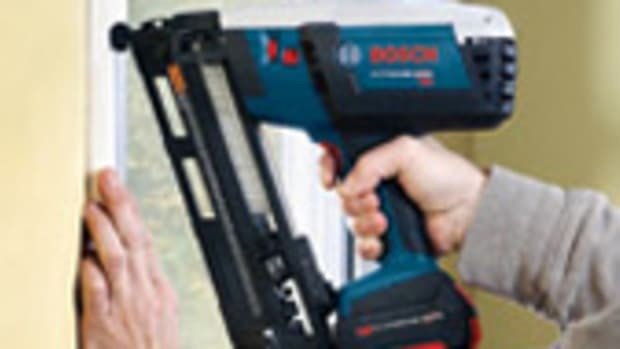 Bosch has also incorporated a dry fire lockout feature, which prevents damage to the workpiece when the tool is out of nails, and an internal self-cleaning air filter for longer tool life. 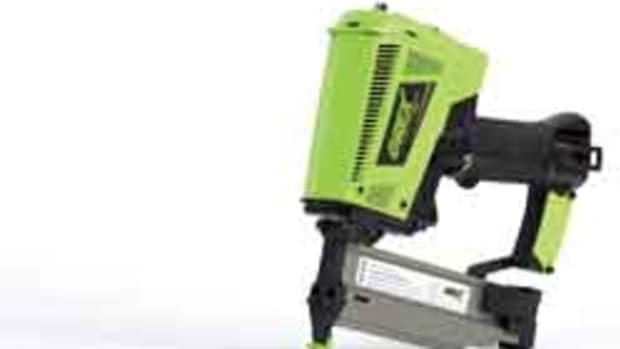 Other features include a rear muffled exhaust, low-nail indicator light, slim body and rubber-molded grip. 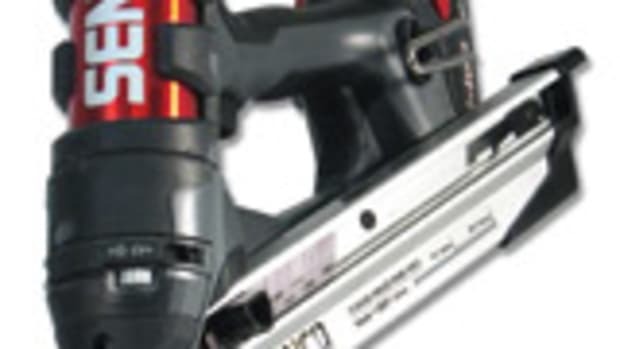 The Bosch 23-gauge pin nailer sells for about $159.